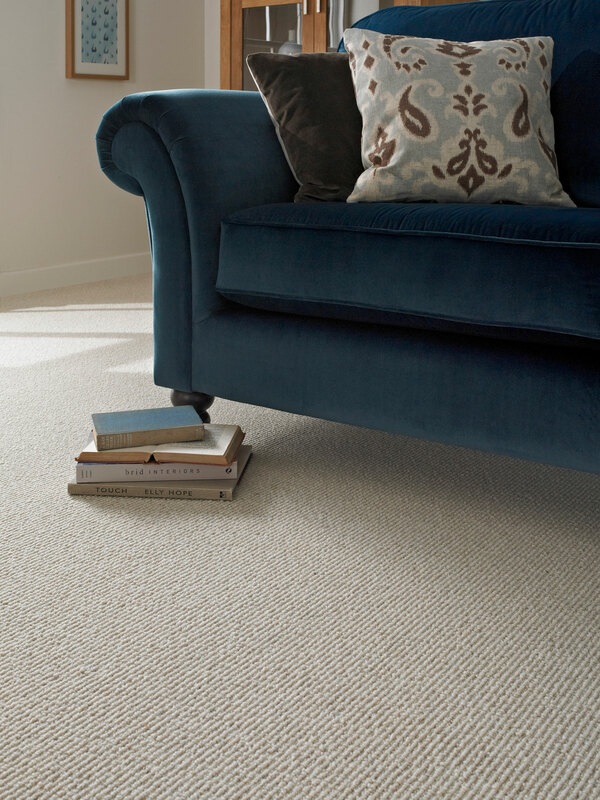 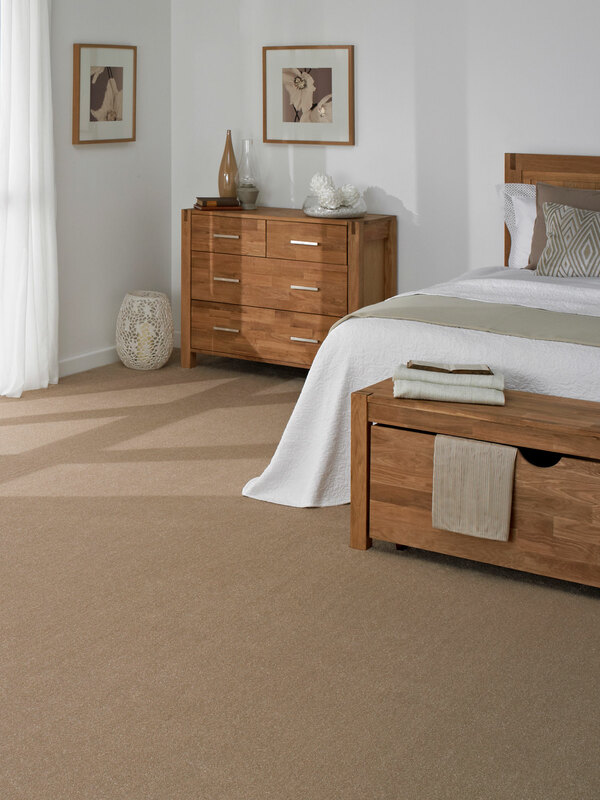 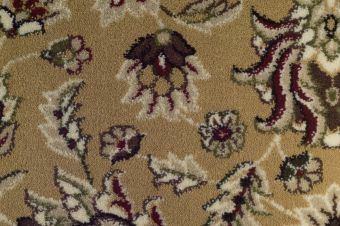 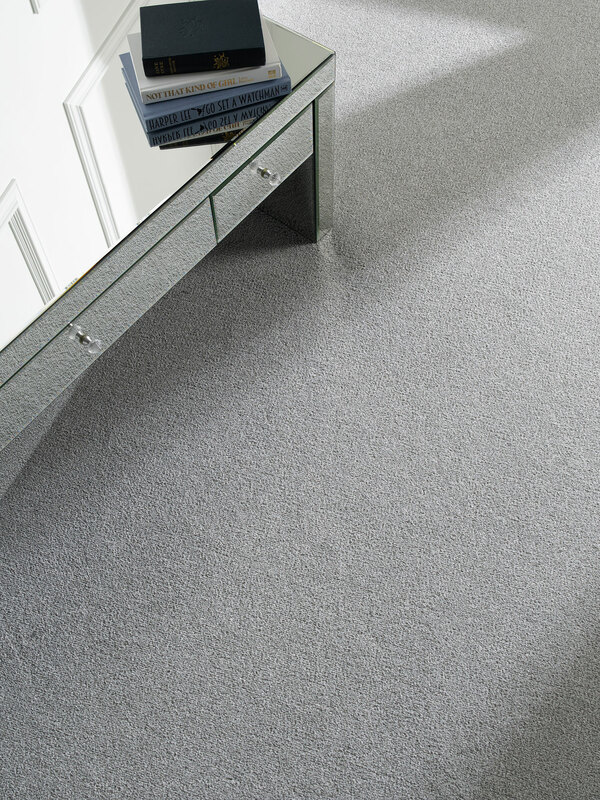 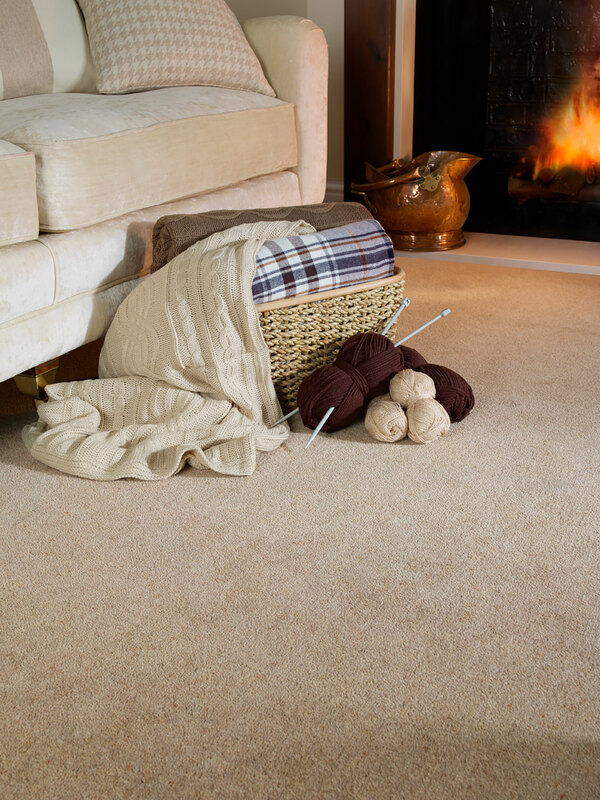 A luxurious wilton carpet, made with resilient polypropylene yarn which has been heatset for improved long lasting appearance retention and performance. 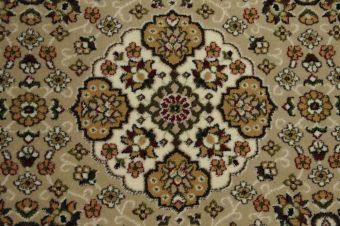 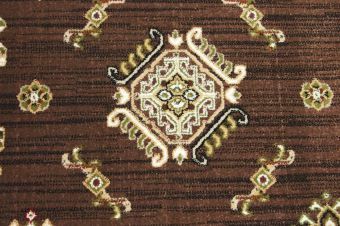 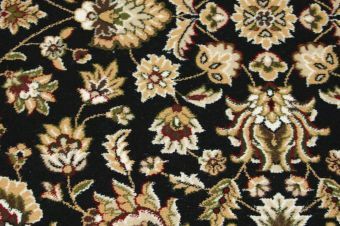 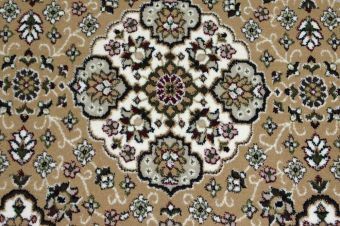 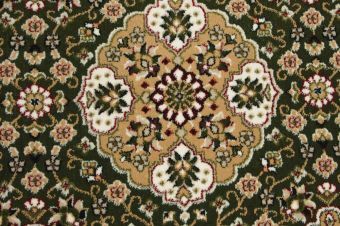 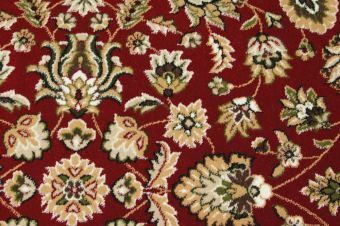 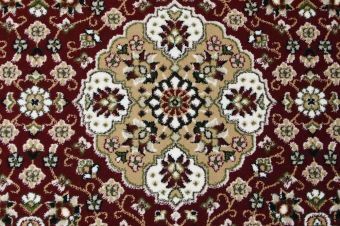 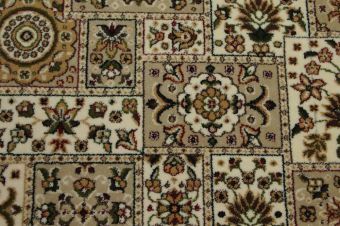 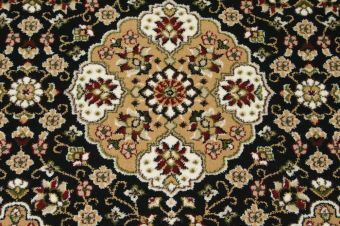 With a fine velvet finish this carpet is the height of opulence, and is available in 8 traditional colours across 4 designs. 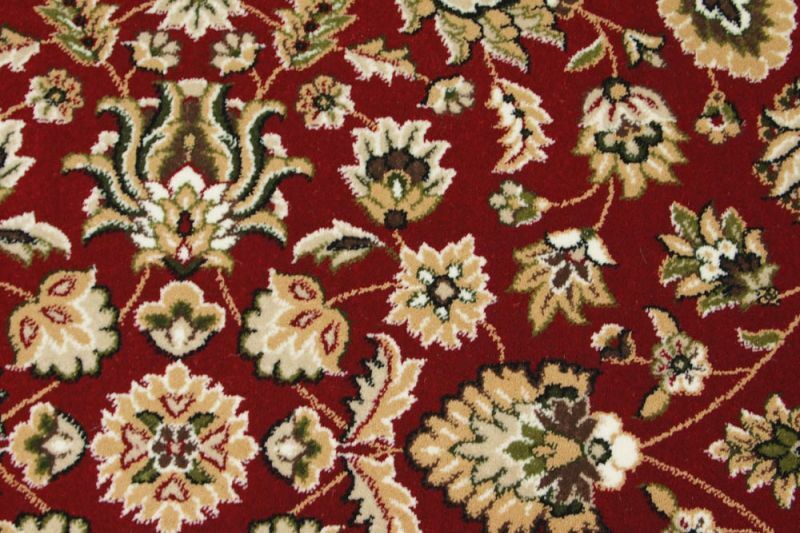 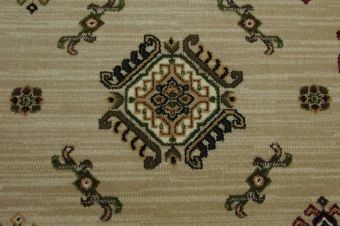 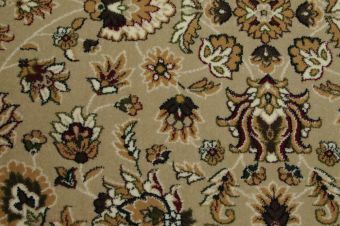 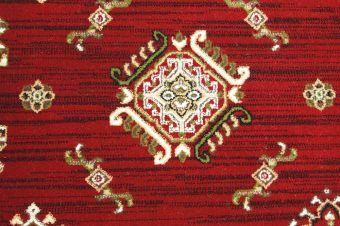 Its fibre is fade resistant, stain resistant and bleach cleanable, with a velvet finish the carpet is suitable for very heavy wear areas and can even be used in commercial locations. 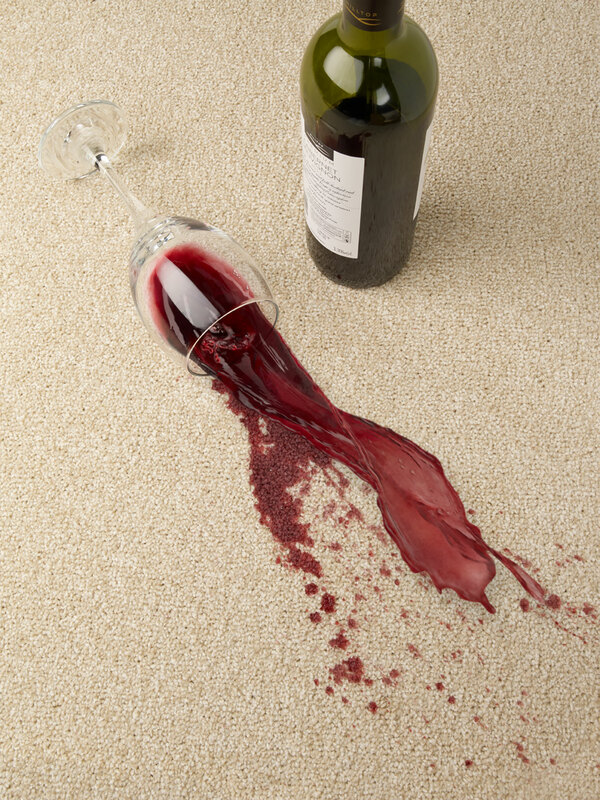 Whilst some carpets are bleach cleanable, each carpet has very individual guidelines as to the use of bleach. 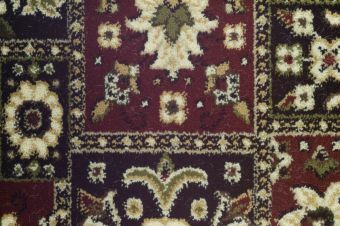 Please discuss with the retailer the bleach cleaning properties of the range that you have chosen.